Oct. 20, 2017, 4:57 p.m. The Ministry of Planning is working with other government agencies to roll out the Petroleum Revenues Information System (PRIS) aimed at ensuring effective spending of oil revenues on infrastructure projects. The PRIS, also seeks to enhance transparency, while building capacity of district planners to monitor and evaluate oil funded projects. It will also make data available to civil society organisations and all stakeholders to help track oil-funded projects. 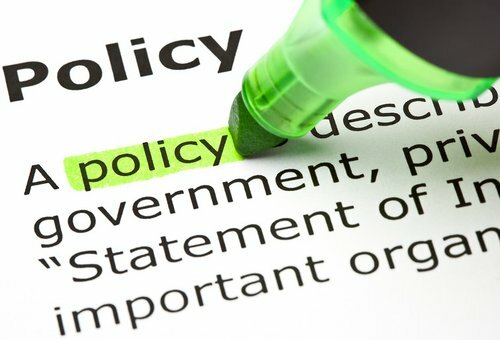 The Technical Advisor, Macroeconomics, Energy and Petroleum Economics at the Ministry of Planning, Dr Ishmael Ackah, told the Daily Graphic that by the end of November, the first report on all oil-funded projects in the country would be launched ahead of the 2018 deadline for the PRIS to start running. He said data on all oil-funded projects was being collated from the various districts across the country after which analysis would be done and a report would be launched. “From next year, we will have a system which is being funded by Ghana Oil and Gas for Inclusive Growth (GOGIG). It will have a list of all oil-funded projects with their pictures. We will connect it with a mobile application for people to download and monitor the status and progress of projects in their districts,” he said. 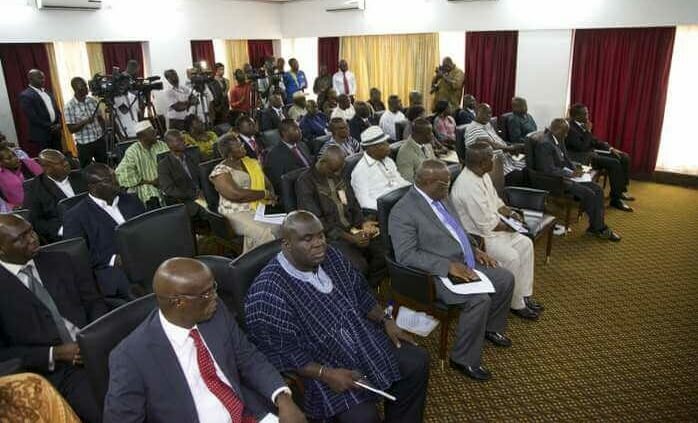 The PRIS, he explained, would go beyond physical projects and also assess goods and services initiatives such as the fertiliser subsidy programme and the free senior high school (SHS) programme by the government. “When you take the fertiliser subsidy, for instance, nobody talks about it but farmers have been complaining that there are instances they get fertiliser when they are harvesting. The system will also look at how it is done and others such as the Free SHS to see how it is helping people or not,” he said. 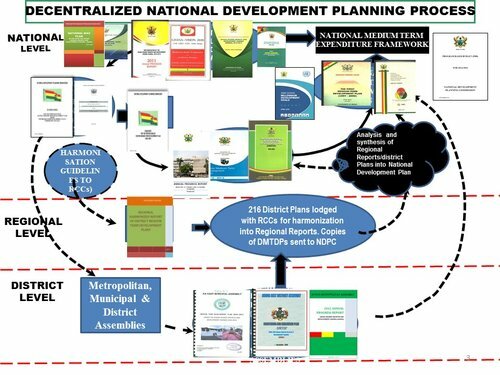 Dr Ackah said currently, the Ministry of Planning had trained 216 district planning officers (DPOs) and 20 regional development officers across the country to be able to monitor the projects and to do value for money analysis. “After the training, we will give them the list of projects in their districts to go and monitor. They are not just going to tell us the completion rate but how the project has affected the community, promoted inclusive growth and reduced inequality,” he said. After the training of the officers, a website or online platform for the hosting and sharing of live data on oil-funded projects would be developed to capture data on project status and progress on projects. After the system has become functional, all DPOs will also be trained on the use of the PRIS, its functionality and accompanying mobile application to enable them monitor, conduct value for analysis and provide data on the PRIS website. Coordinating organisations for the development of the PRIS include the Oil and Gas Unit and Monitoring and Evaluation Directorate of the Ministry of Finance, Ministry of Local Government and Rural Development and the National Development Planning Commission (NDPC). The partner for the project is DFID through the Ghana Oil and Gas for Inclusive Growth (GOGIG). Industry players have raised concerns over the management of oil revenues over the last six years, explaining that it has been spread so thinly and as a result the desired impacts are not been realised. In most cases, projects have dragged beyond the estimated completion time and resulted in cost overruns. Alluding to this challenge, Dr Ackah explained that fiscal constraints compelled government to rely on oil revenues to fund some projects should its intended source of funding fail. “This is not the best because we might end up using oil revenues as a top up fund, but oil can be used as core funding for most of our projects,” he said. According to section 48(2)(b) of the Petroleum Revenue Management Act, 2011, Act 815, the Minister of Finance is expected to publish the status of implementation of oil-funded projects annually, but this provision has always been done at the higher level of priority areas but not in detailed projects. Again, there is little information on oil-funded projects from the government that encourages public discussions and input of the citizenry, which he said was a challenge that the PRIS would seek to address.